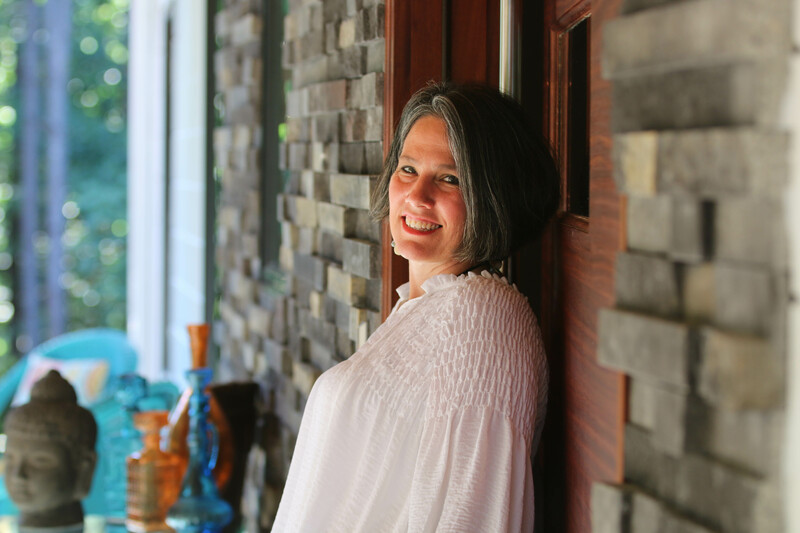 Melinda Smith, CPO® with a background in education, has worked with companies and individuals for over 20 years. She has conducted workshops across the East Coast. They include over 60 citifies in 19 states with a focus on Strategic Thinking, Teambuilding, Organization, Balance Strategies, Stress Management, and Embracing Change. 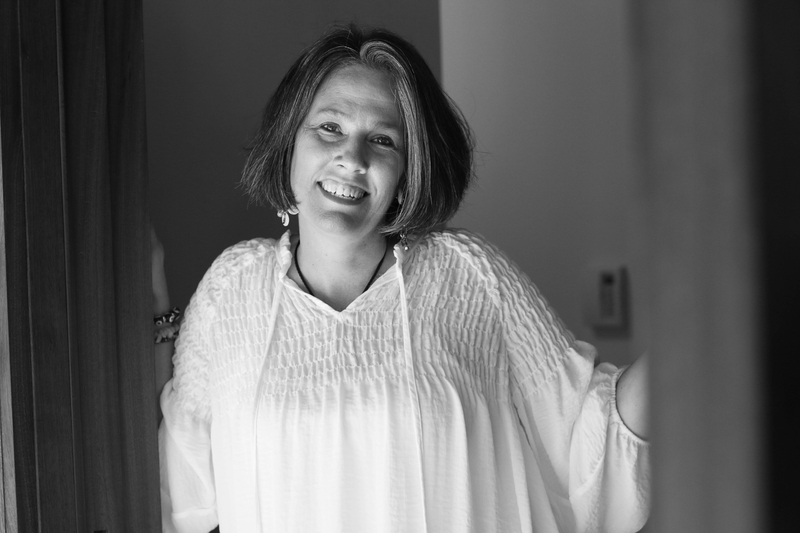 Melinda was one of the first 200 in the nation to achieve a Certified Professional Organizer (CPO®) status. She is also a graduate of the Western School of Feng Shui (pronounced Fung Shway). 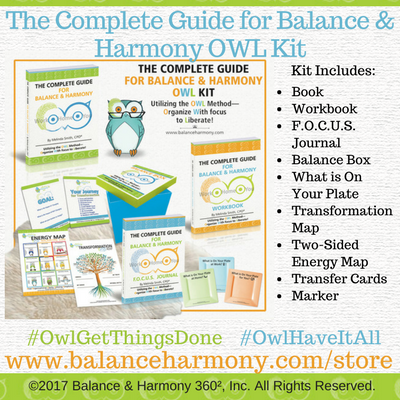 Even more, Melinda is the author of The Complete Guide for Balance & Harmony OWL Kit. 3 books + 5 tools = Sustainable Change! 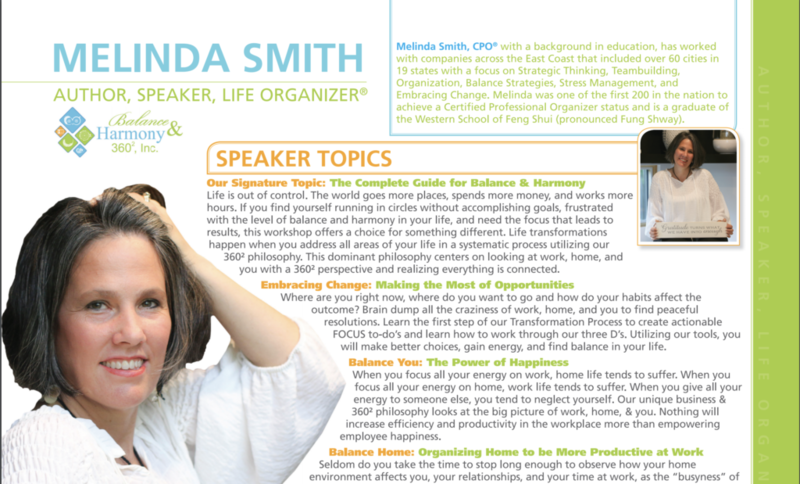 Melinda Smith, CPO® has a vision that all who seek balance attain balance. When you focus all your energy on work, home life tends to suffer. When you focus all your energy on home, work life tends to suffer. Moreover, when you give all your energy to someone else, you tend to neglect yourself. Using our book, kits, and services, we foster HAPPY employees. Because Happy employees work harder, are more productive, and become engaged, companies thrive with happy employees! 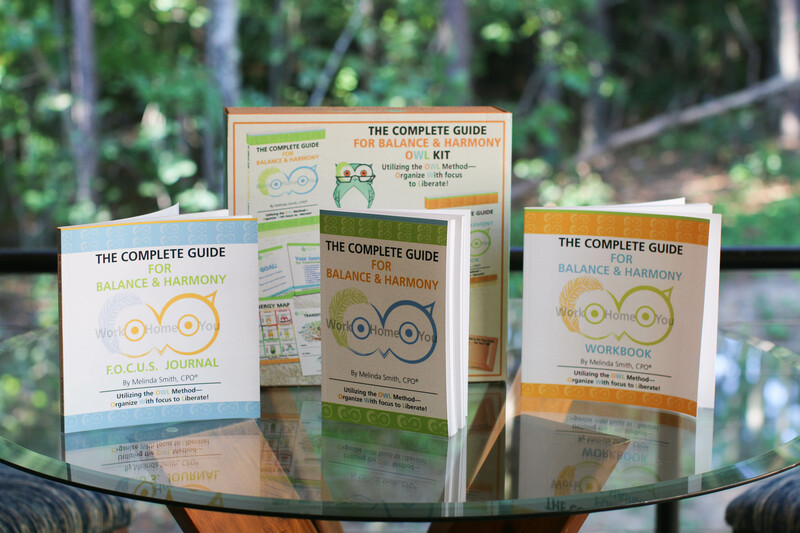 Melinda started Balance and Harmony 360², Inc., in 2003 and developed The Complete Guide for Balance & Harmony OWL Kit with a MISSION to create a Global 360² Movement. She uses the OWL (Organize With a focus to Liberate) method to help individuals embrace change, be more strategic, address habits, and look at the big picture of work, home, & you. 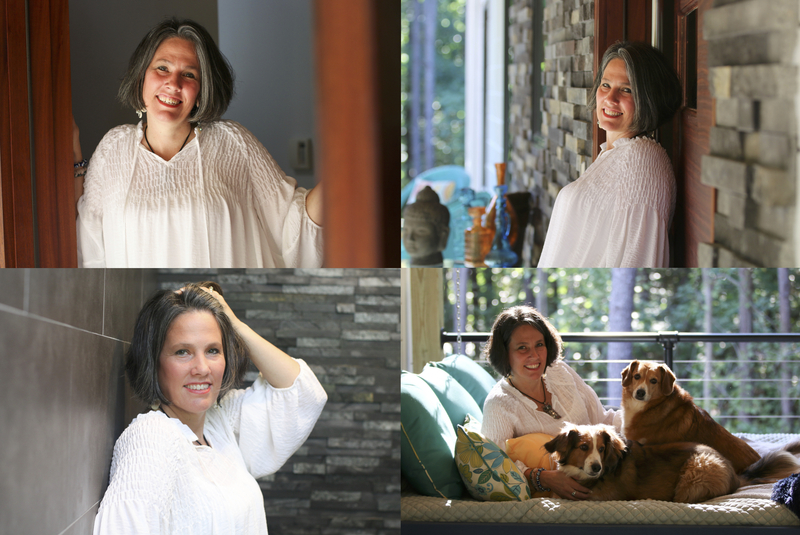 Working with companies and individuals for over 20 years, Melinda has conducted workshops across the East Coast that included over 60 cities in 19 states. The focus was on Strategic Thinking, Teambuilding, Organization, Balance Strategies, Stress Management, and Embracing Change. 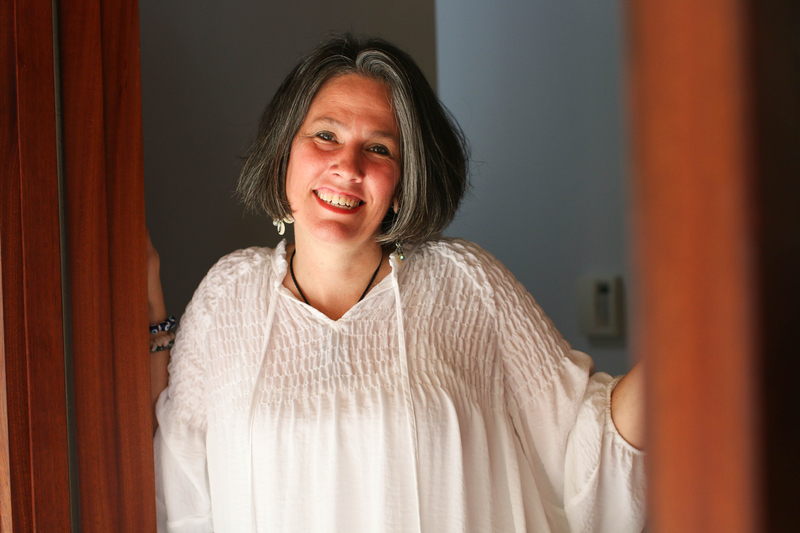 Because Melinda had a BA in Education and taught in the public school system before starting her own business, her training and skills have become a foundation as a change agent. 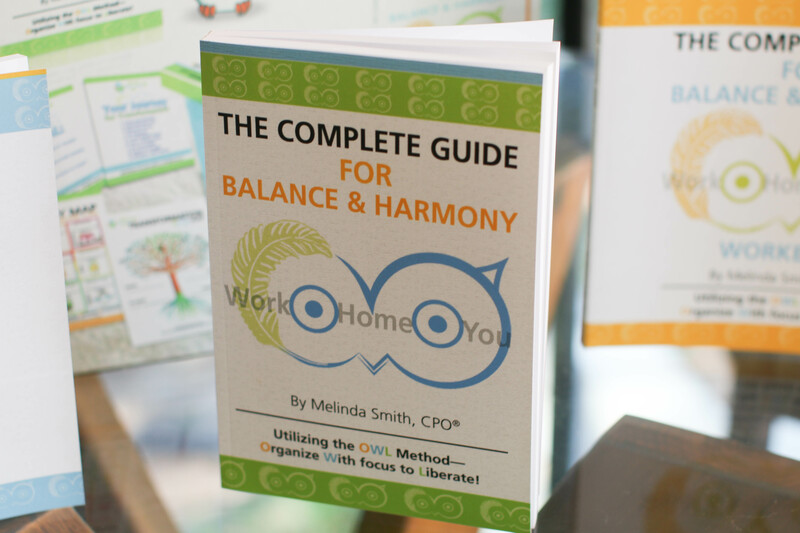 The creator of The Complete Guide for Balance & Harmony OWL books and kits, Melinda was also one of the first two-hundred in the nation to achieve a Certified Professional Organizer status (CPO®). Furthermore, she is a graduate of the Western School of Feng Shui (pronounced Fung Shway). 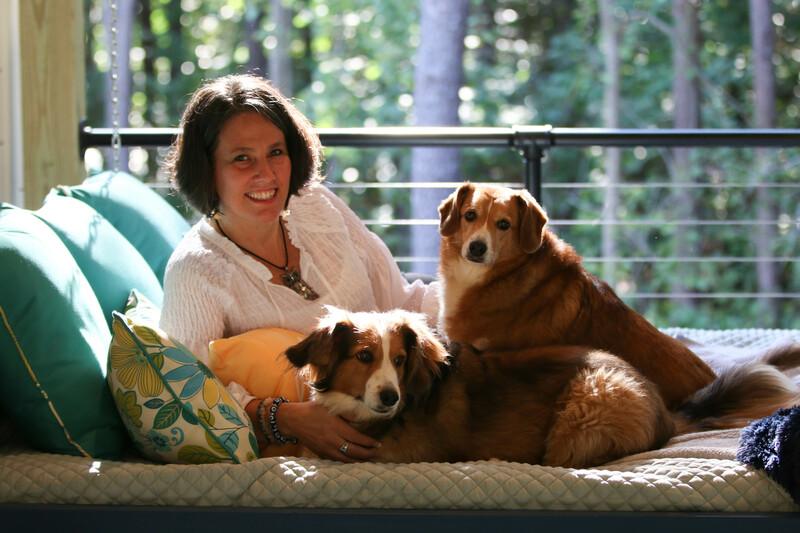 Born and raised in the Midwest, Melinda’s home since 2006 has been in North Carolina. 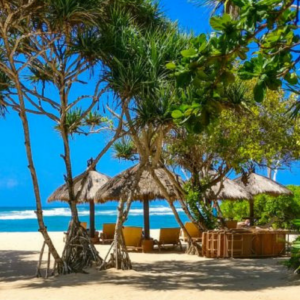 She has been married to her high school sweetheart for over twenty-nine years and has two young-adult children that keep her relishing the little things in life. Learn to Love Going to Work Again! Increase Time with Your Family! Get Things Done! Our process is simple and geared toward the professional. 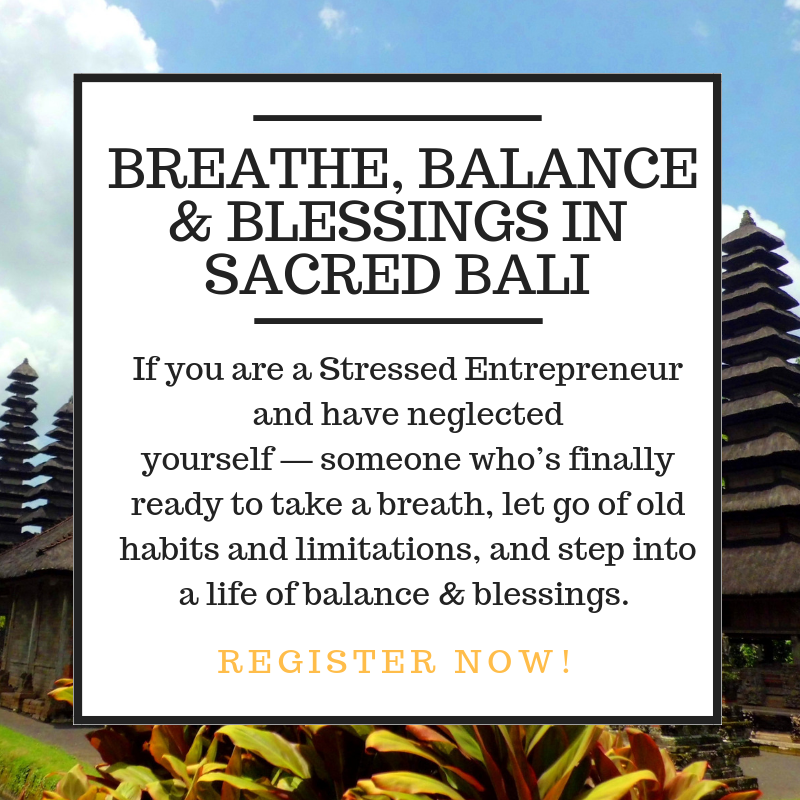 You CAN get your LIFE back in BALANCE! Even more is what Melinda has done for the following industries. 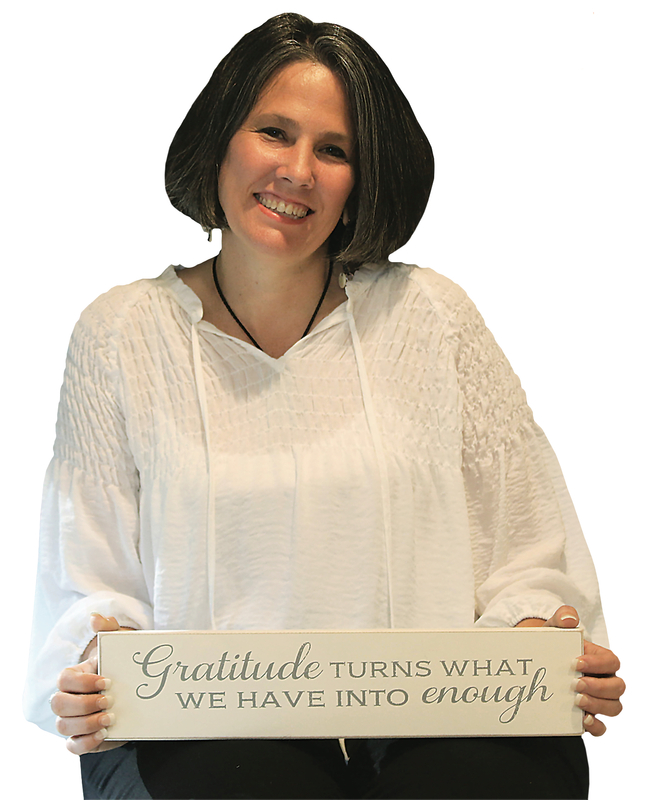 Above all join Melinda as she can guide your company like she has the following areas on a journey for productivity, peace, and happiness. 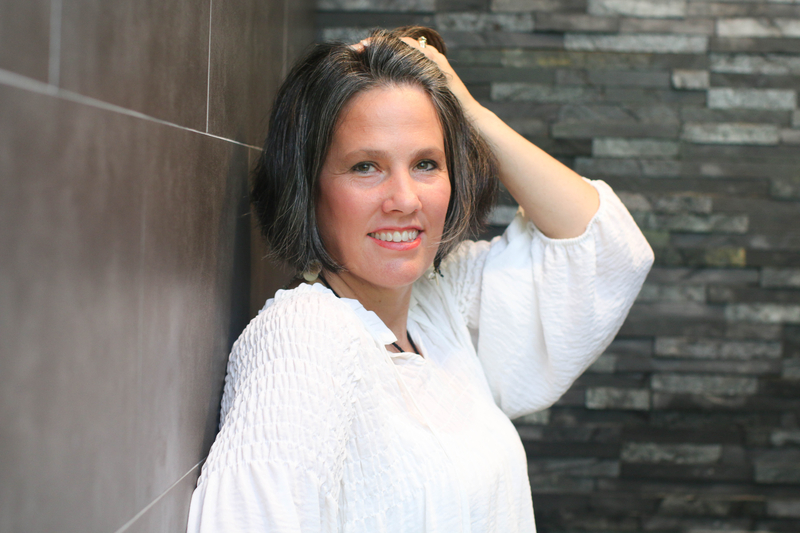 Email change@balanceharmony.com to schedule Melinda for your next event or training.